Orion 5 was launched at the end of February during the ABA Tech Show and features a new electronic pre-bill process. Orion 5′s pre-bill interface on its desktop version. Courtesy screenshot. Where there’s an Orion 4 there must be an Orion 5 somewhere on the horizon. 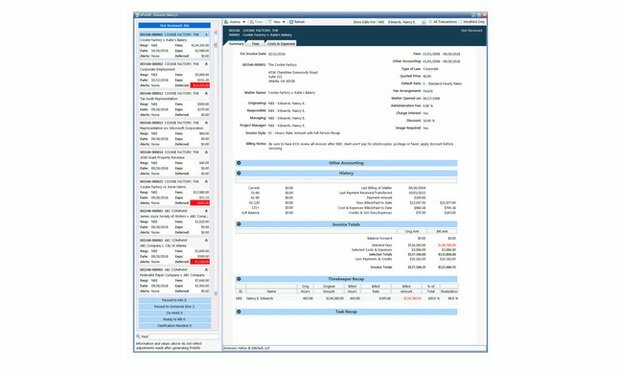 Case in point, practice and financial management software Orion 5 launched a little over a week ago at the ABA Tech Show in Chicago, bringing with it a new set of features designed to chase efficiency—like the ability to order an Uber, for instance.